Heute habe ich meinen B1 Deutschkurs abgeschlossen! Ich mag Deutsch, weil es eine sehr präzise, spezifische, logische und einzigartige Sprache ist. And liebe ich dieses Lied, das wir gelernt haben… weil es schön ist und auch eine wichtiges Thema hat. 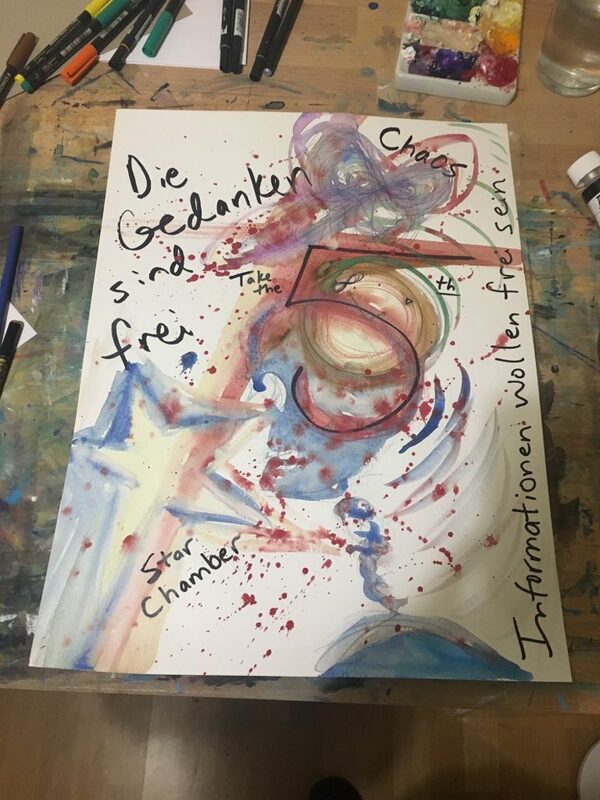 “Die Gedanken sind frei” (Thoughts are free) is a famous German folk song about internal freedom, the integrity of our minds as sacrosanct spaces, and the powerlessness of political oppression and censorship to totally dominate or destroy from without the freedom, beauty, and truth we can carry within. From ancient Stoics like Epictetus to seventeenth-century critics of the English Court of Star Chamber (who inspired the authors of the U.S. Constitution’s Fifth Amendment), proponents of freedom of thought have always insisted that the individual’s moral authority to make his own decisions was foundational to his well-being—and so to that of society, too. Somehow it’s often lost in political discourse today that privacy means agency in this way; the integrity of the self gets miscast as a selfish or nefarious limit on autocratic (and increasingly technocratic) state power, as opposed to a morally and politically necessary building-block of a free society. Next Next post: iBorderCtrl? No!